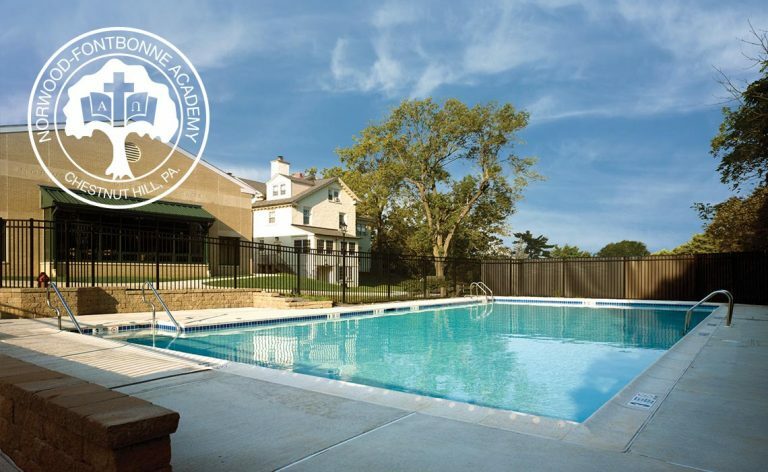 Since 1991, we have transformed the 14-acre upper and lower campuses of Norwood-Fontbonne Academy into a wonderfully welcoming camp setting offering exceptional, authentic camp experiences that evoke lasting, treasured memories. 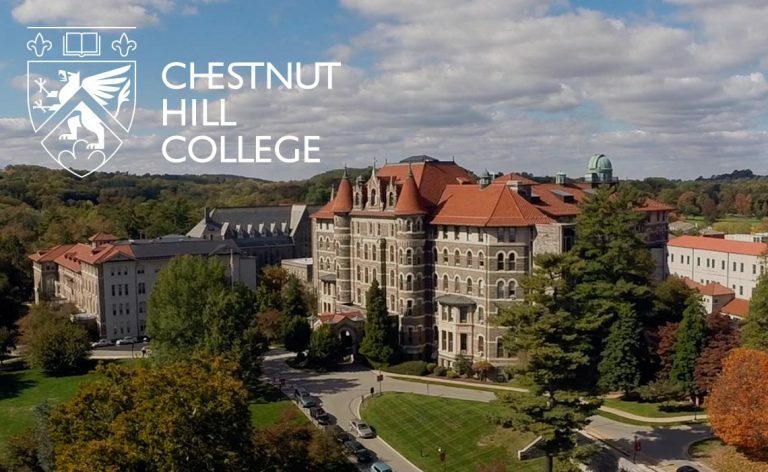 For Summer 2018 we expanded our program offerings to Chestnut Hill College, whereby providing a unique “Learning Corridor” between these two premier campuses which feature 6 award-winning camps with over 60+ activities for every age and interest! Our camps at Norwood-Fontbonne Academy will include our Mini, Day and Senior Camp experiences. Chestnut Hill College will host our Multi-Sports Camp, Tennis Camp and unique specialty camps called Learning Labs. Please note: A shuttle service will be provided between the Norwood-Fontbonne Academy and Chestnut Hill College Campuses for drop-off, pick-up, and Club OT. The extensive indoor and outdoor facilities located on each campus provides the perfect setting for campers of all ages to learn and grow. In addition to this pristine campus and its facilities, part of what makes our camps so special is the energy and enthusiasm of our staff. From the moment you first arrive, you'll feel the genuine passion, warmth and friendliness of our staff…and it permeates throughout the campus every day of the summer! Our exceptional standards include providing a safe, fun and comfortable environment. Let us know if you would like to setup a private tour of our campus.